A third-year student who is the former student council president, he is also seen with a fan in his hand. He seems to be an easy-going person. 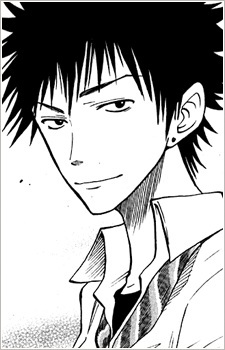 Like most of the cast, he is also a former delinquent, and will fly upon a rage upon being called a girl; when he is in this state, even Shinagawa and Izumi fear him.